Many people need help, especially during the holiday season. Feelings of loneliness or regret from the past can be very hard to suppress over the holidays. Please consider donating to the Center for Alcohol & Drug Services, Inc (CADS). Our job at CADS is to support you, make you feel comfortable to seek help, and get you the help you require. We offer a variety of services including support, care, and treatment. By donating to CADS this holiday, you can help meet the needs of families and individuals of all age groups in the community. We take all forms of payment including cash, check, or credit card. Please visit our donations page on our website to find out how you can donate today! You can even donate to CADS through Amazon! Just use https://smile.amazon.com/ instead of amazon.com and select the Center for Alcohol & Drug Services, Inc as your charity of choice. 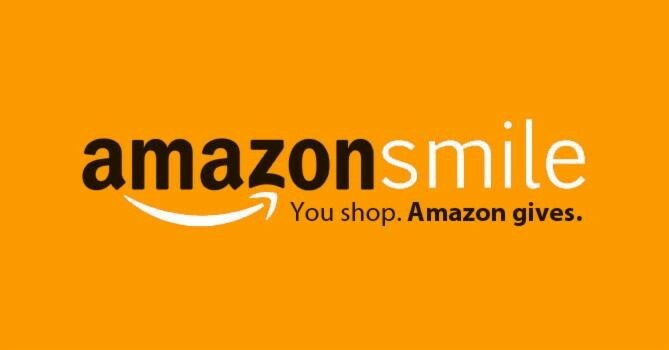 AmazonSmile Foundation will donate 0.5% of the purchase price from your eligible purchases! CADS appreciates your monetary assistance which will allow us to continue our mission of providing the Quad Cities with substance abuse education, prevention, assessment, treatment, and referral services. If you would like additional information about CADS or ways to donate, please don’t hesitate to call. Give us a call at (563) 326-1150. Our lines are available 24 hours a day. We are here for you.